Doctors in our network have access to our Continuing Medical Education Seminars. Registration is limited, and topics vary. 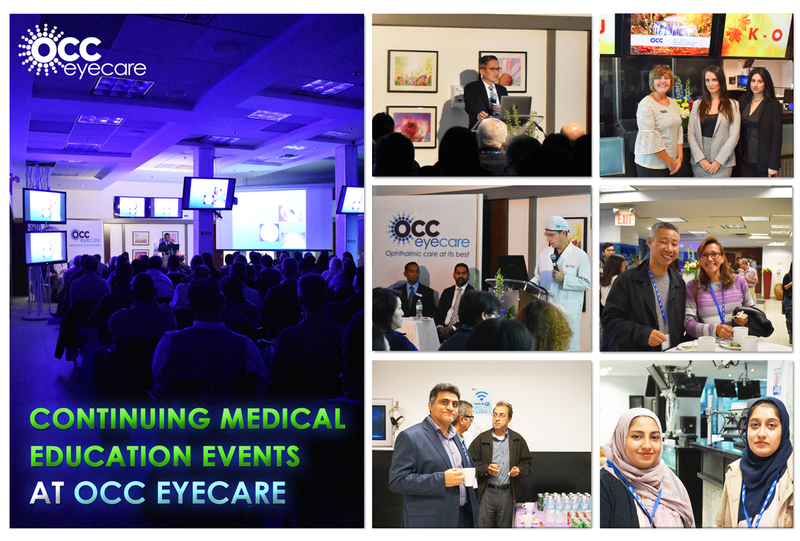 Recent seminars have covered the integration of advanced technologies into eye care, case studies, guest speakers and live surgery. These seminars are approximately four hours long, and generally feature a guest speaker or procedural demonstration, an information package and light refreshments. Check out our event page to RSVP for upcoming events.